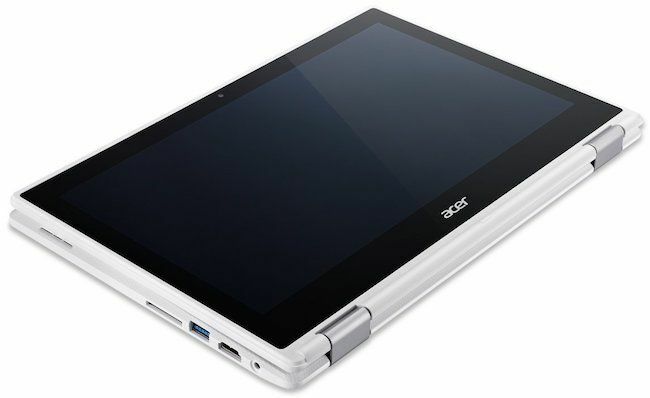 Acer has been one of the initial companies to partner with the Google’s Chrome OS project. The laptop manufacturing company is globally renowned to provide value for money laptops in various categories. 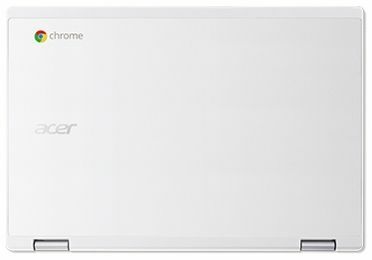 Likewise, the Chromebook R11 is a unique notebook in the segment of Chrome OS-powered laptops. Unlike, most of the other Chromebooks, the R11 is a convertible laptop, which can be used in various modes thanks to its 360-degree hinges. 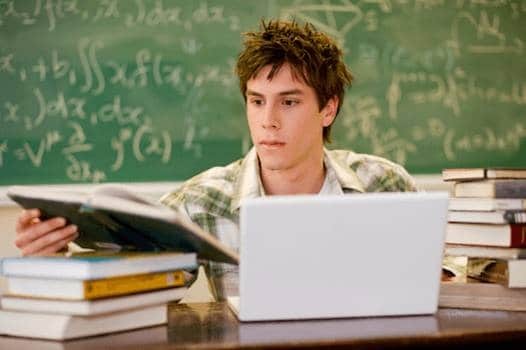 The versatile and 2-in-1 laptops are becoming increasingly popular among the people these days. 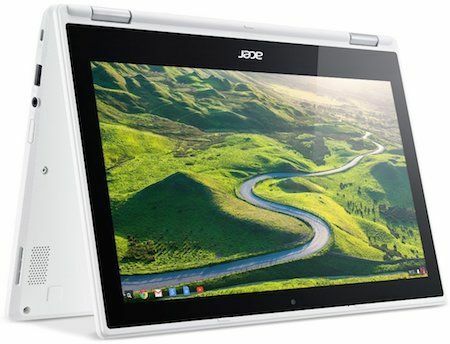 Accordingly, the Acer Chromebook R11 is also a convertible laptop stuffed with some interesting set of hardware and specifications, which makes it one of the powerful Chromebook under $300. It has won various accolades worldwide from common users to the tech community. The R11 is promised to provide a comfortable user experience, competent performance with its long lasting battery life. But is the Google’s browser-stationed Chrome OS designed to be used with a touchscreen display? Is it powerful enough to handle our everyday essentials? Without further delay, let’s drill down to know how this laptop fares under various use-cases and circumstances. Chromebooks are inevitably difficult to be made. Reason? 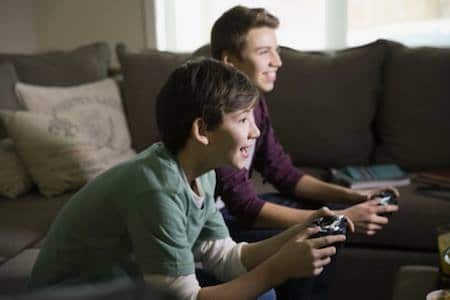 They have to stay inexpensive yet provide good performance and the most difficult part, it has to compete with the market that’s now full of Chromebooks available for dirt cheap prices. The R11 is launched with a base price of under $300 and therefore, it has to deliver a lot for the asking price. As far as the design and built factor are concerned, the R11 comes with an 11.6-inch screen size which is decked out in a very clean and tidy chassis. The laptop comes with a diamond patterned finish from the outside which gives an additional level of grip, making it easy to hold and carry. Although the company (Acer) claims that the outer lid of the laptop is made up of aluminum, we felt that it was feeble and the design wasn’t very solidly built. Having that said, the laptop offers great ergonomics, which you hardly get at this price point. The device comes with compact measurements at 11.6 x 8.03 x 0.76 inches which fit well in bags. Moreover, it weighs just about 2.7 pounds, which is yet another add-on. The laptop comes with a 360-degrees hinge, which is the core of its convertible aspect. The laptop flips well and can be used in four different modes. 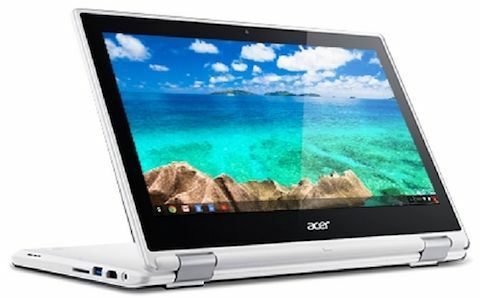 The Acer Chromebook R11 comes with an 11.6-inch touchscreen HD WideScreen LED-backlit display with a resolution of 1366×768 pixels. The screen comes in a 16:9 aspect ratio, which now is a standard and common thing we see in most of the laptops. The laptop offers good color gamut and also manages to provide decent viewing angles. However, what made us disappointed is that the laptop’s display is not adequately bright which makes the outdoor usage a bit cumbersome. Even at the brightness set to maximum, the display didn’t felt very bright, which affects the crispness and contrasts of the regular usage. 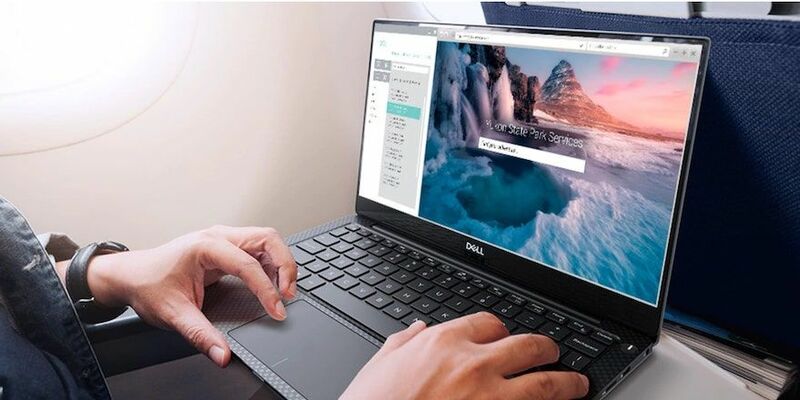 During our benchmarking, the laptop managed to score a mere 225 nits of brightness, which is subpar considering its contenders which manage to score over 300 nits. When we put the laptop display’s color reproduction to test, we got a decent 74% of sRGB spectrum, which is very well on top of other Chromebooks priced similarly. We also used the device to watch some high-quality movies and other content, to which the display responded well and gave us a decent experience minus the brightness. 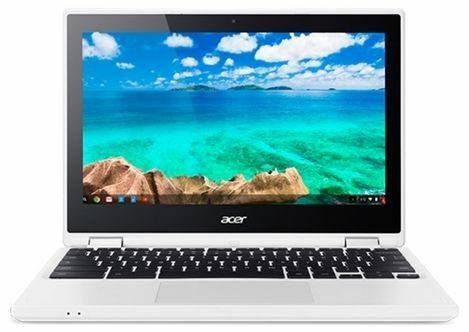 The Acer Chromebook R11 (CB5-132T-C1LK) is stuffed with decent specifications for the asking price. The device is powered by a 1.6GHz Intel Celeron processor paired with a 4GB of DDR3 SDRAM. The processor, however, can be throttled up to 2.08GHz through the Intel’s Burst technology. The display as mentioned above is an 11.6-inch HD display, which comes with a 10-point multi-touch support. Storage segment on the device is backed by a 32GB of solid-state drive internal storage which is very less and that’s the problem with every Chromebook these days. Thankfully, like most others, the Acer Chromebook R11 also comes with an SD card slot to add more storage. The Chromebook R11 comes with one USB 3.0 port for faster, better, and reliable data transfers and comes with another USB 2.0 port to add on an additional peripheral. The R11 also houses one HDMI Port, an SD card reader, a 3.5mm audio jack and a charging port. For the connectivity, the Acer Chromebook R11 is packed with the latest MIMO 802.11ac wireless technology to support smooth, reliable, and interruption free internet browsing experience. It comes with Dual-Band support to house both 2.4GHz and 5GHz networks with ease. 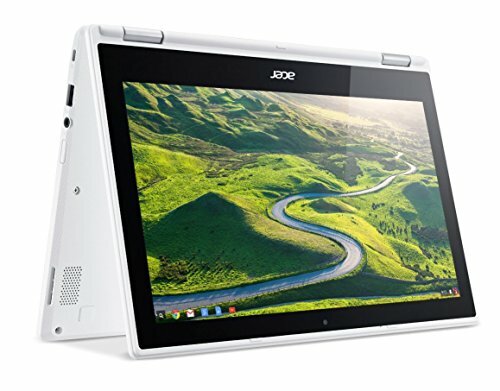 The Chromebook R11 comes with a 720p HD front-facing webcam. The camera like most of the other laptops doesn’t offer any fancy stuff here. The camera takes images with noise and doesn’t produce accurate colors. However, it will suffice your occasional Skype or Hangout calls. The images captured looks a bit muffled. However, the image adjusts quickly on the frame. The R11 doesn’t need to be explicitly mentioned, on what OS does the device runs on. It runs on the latest Chrome OS, which is powered by Google. Google also promised, regular updates, to keep the device safe and lag-free. Although there isn’t much to say about the OS, we want our viewers to know that almost all the tasks in the Chromebooks are confined in a web UI, i.e in the browser. It might be exciting to know that, Google also promised that the Chromebooks, will soon be able to run Android applications. However, as of now, the R11 doesn’t run android applications. We expect Google to roll the compatibility in an iterative process in the near future. Chromebooks are not as powerful as the other Windows OS based counterparts. However, the devices manage to impress with their sturdy performance. Although the devices come with a moderately powerful set of hardware, it’s the light-weight software of the Chrome OS, which makes the things smooth and easy. 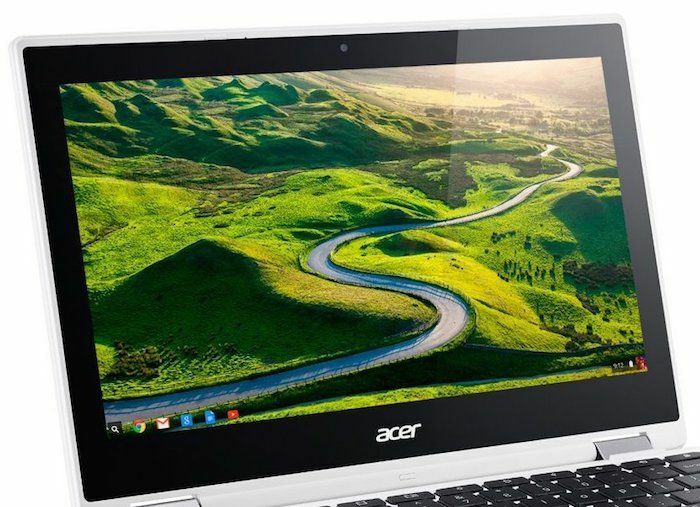 As said earlier, the Acer Chromebook R11 comes with a 1.6GHz Intel Celeron processor and a 4GB of RAM. This set of hardware is powerful enough to house most of our daily essentials. To test this, we used the device extensively and here is what we’ve felt. The R11 handled almost all the basic tasks with ease. Browsing the internet, watching videos, multimedia usage, and editing documents were smooth and lag free. The device takes considerably negligible boot up time and loads very quickly. The device tends to get slightly heated when throttled to its full potential. However, the heat remains in limit and doesn’t make it uncomfortable to use. Being a Chromebook, users need to keep their expectations in check. That said, a Chromebook is far from gaming, and other heavy graphic-demanding applications. The keyboard on the R11 is neat and sturdy and feels solid to type on. The trackpad is rightly placed and comes with adequate space for the palm rest while using. Being a Chromebook we expect the device to handle Chrome browser with ease. Since almost all the tasks in the device are performed in a web interface, we rapidly switched between a dozen tabs in Chrome, to which the device responded really well. We also managed to run a couple of benchmarks to get a lucid view of the performance of the device, and here is what we’ve managed to achieve with the R11. It scored an 8,200 in Octane and close to 5000 on Mozilla Kraken. These benchmarks correspond to the ability to run scripts in the browser and overall performance. The Acer Chromebook R11 although can be a decent multimedia companion, but the device isn’t any groundbreaking in the segment. Discredits to its dull display and muffled speaker output, you will have to keep your expectations in check. The device can play almost all formats of video content with ease and we didn’t face any lag or frame drops. The speakers are considerably loud but however, the sound tends to get crackled at higher volumes. During our time with the device, the Chromebook R11 lasted slightly over 10 hours on a single charge. The device is backed by a 3220mAh battery and the battery backup of the Chromebook is what makes it a very worthy contender in the segment. The device gets fully charged from 0 to 100 in about 2 hours, and stays juiced up to handle all your essentials. All that said, Battery backup is undeniably a very strong aspect of the device. Acer Chromebook R11 with impeccable battery life and convertible option makes it a very good buy for the asking price. The touchscreen option, and very neatly recessed keyboard and trackpad make it an easy to use it. However, like with every laptop, it certainly has its own hits and misses. The laptop’s display is dull and the audio output is pretty mediocre. 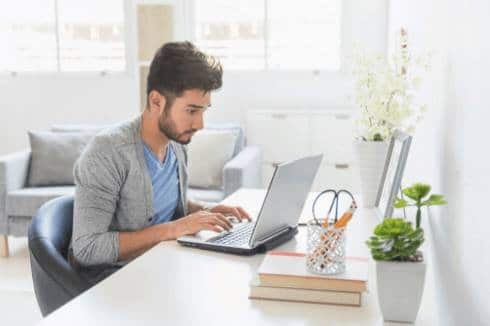 However, if one is ready to trade off those two aspects with the long-lasting battery backup and stable performance, the Acer Chromebook R11 is certainly a value for money investment. It is also worth considering that most of the other contenders in the price range fall behind the R11 when it comes to performance and versatility that it offers.